Nutshell’s highly skilled and experienced team has been delivering training courses and consultancy services to a broad spectrum of public and private-sector organisations since 2006. Our wide range of courses include First Aid, Mental Health First Aid, Food Safety, Licensing, Health & Safety, IOSH, Fire Safety, Health & Social Care, Safeguarding, and Nutrition. Whether it is in hospitality, retail, manufacturing, social care environments, nurseries, schools, colleges or universities, we provide flexible, effective training that improves the knowledge, skills and competence of trainees while also meeting legal requirements. At Nutshell, we know that investing in quality training leads to improved productivity, profitability and ultimately a happier and safer workforce. Based in Cumbria, we also operate throughout the North West of England and the UK. And as well as our fully accredited courses, Nutshell delivers non-accredited training too, and can tailor-make courses to suit customer needs and choice of venue, times and dates. That's training in a nutshell - growing knowledge to succeed in business. 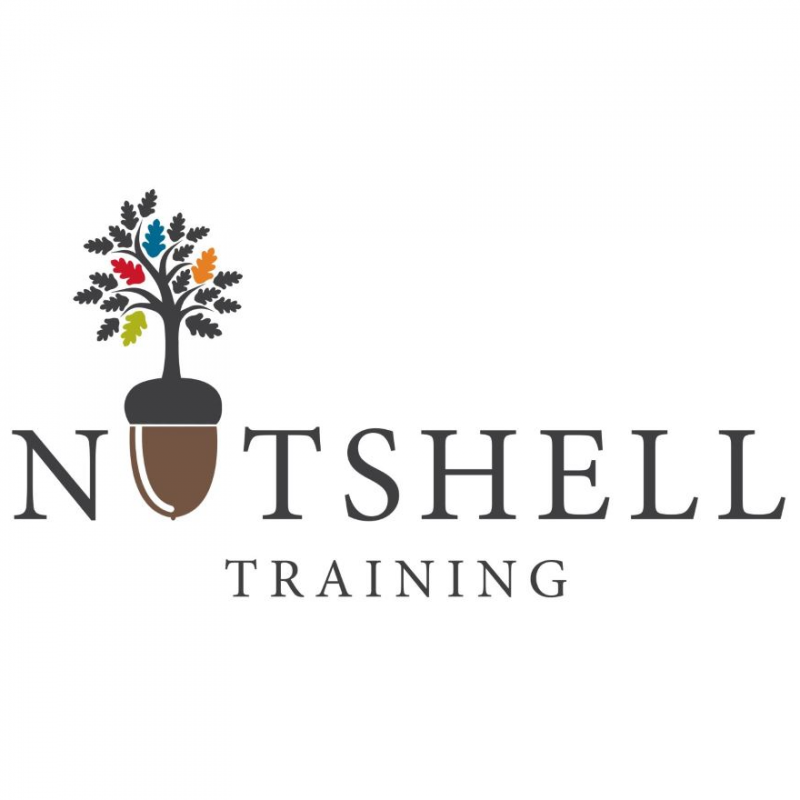 As well as weekdays, Nutshell Training is also available to deliver courses at weekends and, where necessary, will fit around unsociable shift patterns.